Our family team understands that the breakdown of a relationship is one of the most difficult times for families and we are here to assist. 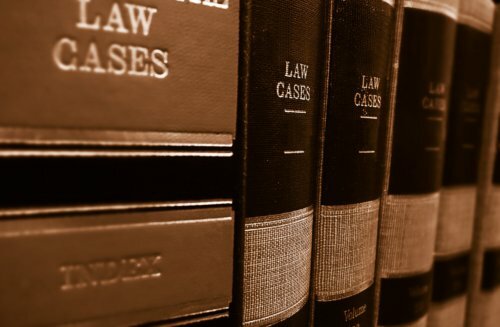 Our team bring a reassuring and sensitive approach to these cases and aim to help our clients to focus by minimising the tension and seeking to make the process as smooth as possible. There are different ways in which disputes can be resolved and our family team has considerable experience in dealing with all types of family resolution including mediation, negotiations via solicitors and court proceedings. As experienced solicitors we have access to a wide range of expert assistants, including barristers, accountants, mediators and financial advisors. If you wish to know more or discuss your options and the likely costs, please do not hesitate to contact our family team.